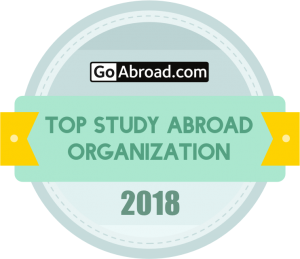 Are you short on time, but still want to head overseas to study abroad? 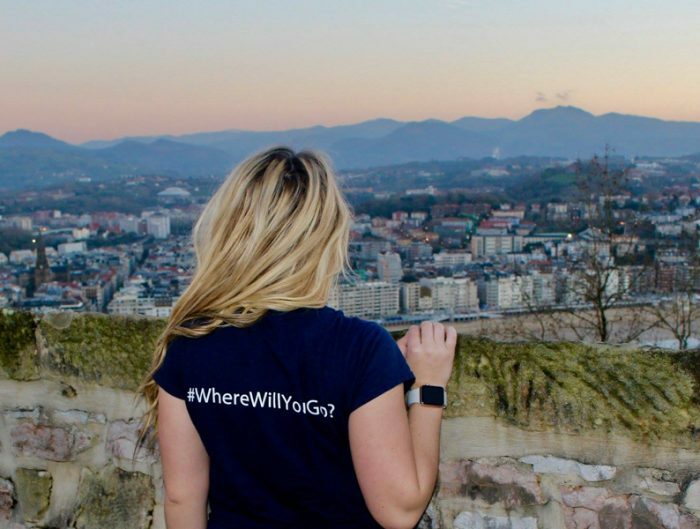 If you’ve mapped out your year and realized that winter break is the only time you have to study abroad and thought “there’s no possible way I can study abroad in just three weeks,” think again! 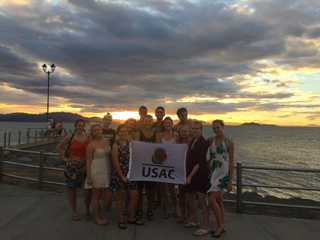 USAC has four program options for students who may be short on time but big on their study abroad dreams. 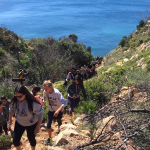 Sometimes referred to as winter session, or wintermester, USAC’s January study abroad sessions are short and sweet. Lasting roughly three weeks, you’ll get a taste of study abroad while still earning college credit. And it’s also a very affordable option. If you’re ready to get your feet wet with study abroad, we’ll help you choose between these four locations. January is the heart of the summer for Australia and the heart of the winter for the US, so where do you want to be? 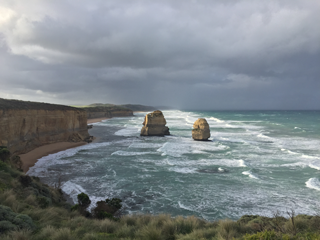 We’re guessing in the heart of Australia summer where the January session includes possible visits to locations such as the Melbourne Immigration Museum, Melbourne Cricket Ground, the Australian Center for the Moving Image, plus surf lessons at the world famous Great Ocean Road. In this three-week session, you’ll study modern Australian culture and society. 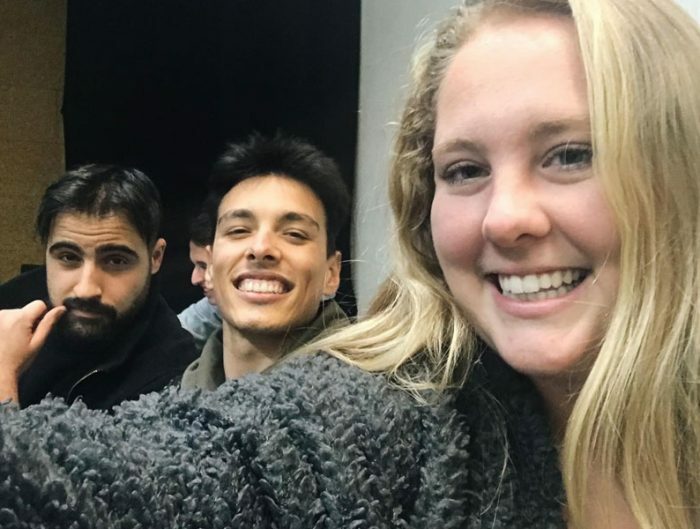 In addition to the academic course, participation in cultural events, group activities, and other aspects of campus life form an integral part of the program. The program is located in Geelong, a city southwest of Melbourne which lines Corio Bay and Barwon River. 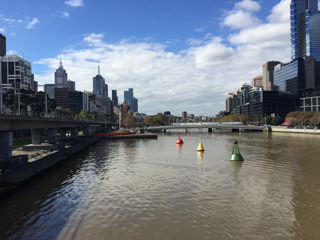 Known as the “Gateway City,” Geelong is centrally located providing easy access to a variety of cities and attractions and is only 45 minutes from Melbourne. The deadline to apply for the January session is October 15. 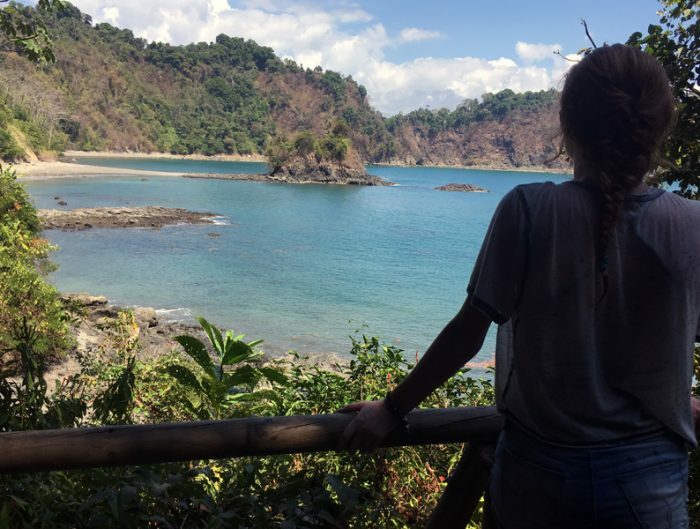 Study in Puntarenas to live and learn in a small beach town environment where you’ll be able to practice your Spanish regularly and immerse yourself in the local culture. Puntarenas offers the peace and rural beauty of a small town while at the same time affording easy access to other parts of Costa Rica. 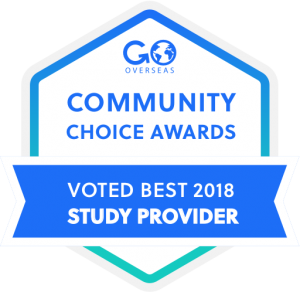 During this three-week session, you can choose from a variety of Spanish Language and Literature Studies and Ecological and Latin American Studies courses. You can also choose to participate in the optional tour to the Monteverde Cloud Forest where you’ll visit the incredible sky trek/walk overlooking the forest canopy and go zip lining. 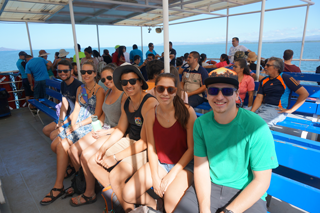 Puntarenas is the perfect destination for the student looking to experience the Pura Vida lifestyle. After three weeks you’ll be itching to go back! The deadline to apply for the January session is November 1. Discover the friendly, expressive and multicultural Cuban society. 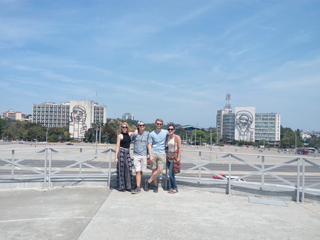 Feel the full richness of culture, arts, and uncommercial Havana and enjoy the Cuban natural beauty when you study abroad in La Habana. 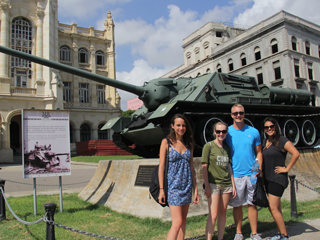 The January La Habana session offers a three-week session with academic coursework in history, society, politics, and culture studies. Many of the courses include exciting field trips offering hands-on experiences. In addition, you’ll have the option to attend an overnight field trip to Varadero Beach, as well as day trips to Hemingway Museum and Old Havana. Cuba has maintained a mythical presence in the history of the U.S. and surrounding region, and we highly recommend taking advantage of the unique opportunity to travel and study in Cuba during this session. Alicante is a beautiful, historic city bordering the Mediterranean Sea and overlooked by the magnificent Castle of Santa Barbara. Gorgeous sandy beaches, sunny weather, lovely monuments, and rich history and culture make Alicante a top destination in Spain. During the three-week January session, you can choose from a variety of Spanish Language, Literature, and European Studies courses. 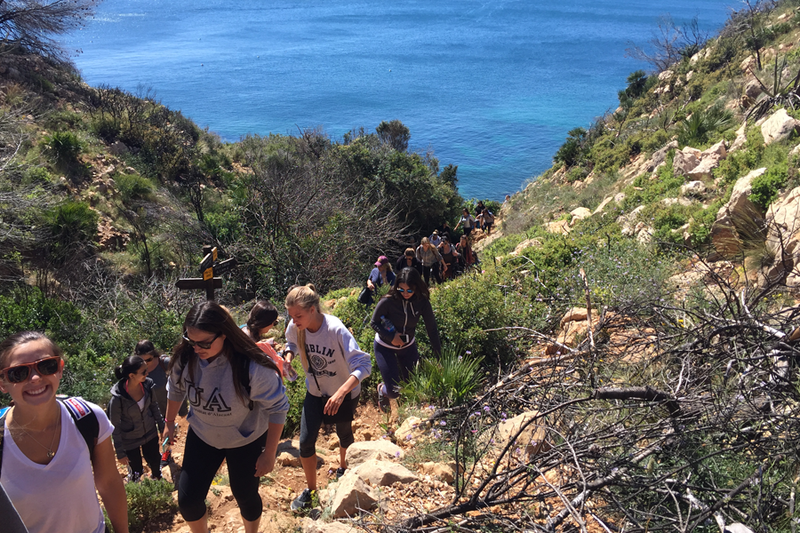 You also have the option to participate in two field trips — Valencia and Altea — both of which are included in your program fees. 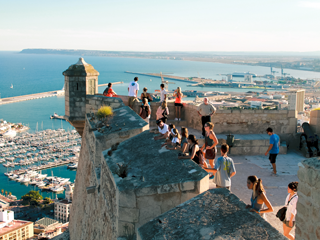 Alicante is the perfect destination for the student looking to study in one of the most famous countries in Europe while experiencing the lively atmosphere of the Mediterranean lifestyle. 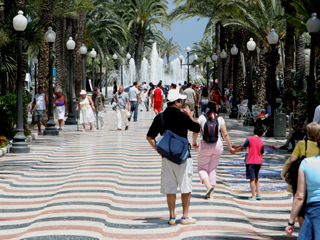 You’ll love the busy plazas, street markets, and the many local festivities that take place all year long. Are you ready to spend your winter break abroad and avoid the winter blues with these sunny locations? Explore these and more USAC programs on our website.